NZ Native Riverwood recovers stunning native timbers from the forgotten depths of New Zealand's rivers. 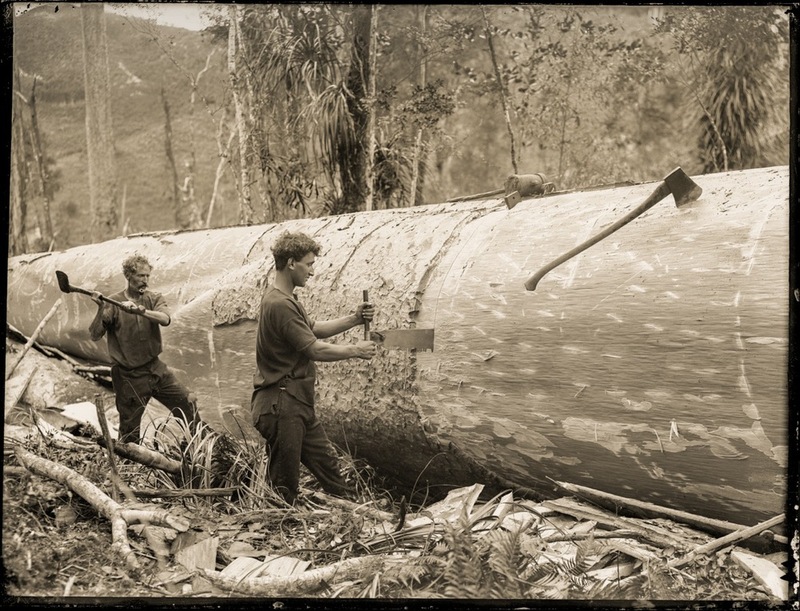 The early settlers started harvesting New Zealand’s native forests over 150 years ago. 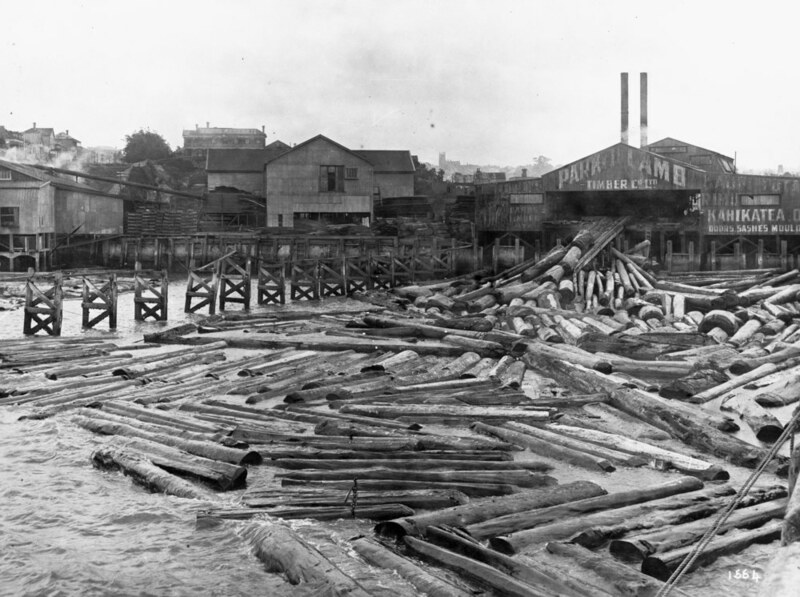 In the Northland region the felled logs were sent to the mills in floating rafts via the rivers, creeks and tributaries. A portion of these logs didn't made it to the mills. Some of them have found their resting place in the bottom in the rivers where they have been preserved in the silts and sands. Many of the logs still have the original logging marks on one end. These marks indicated the estimated timber content and the logging or milling company. 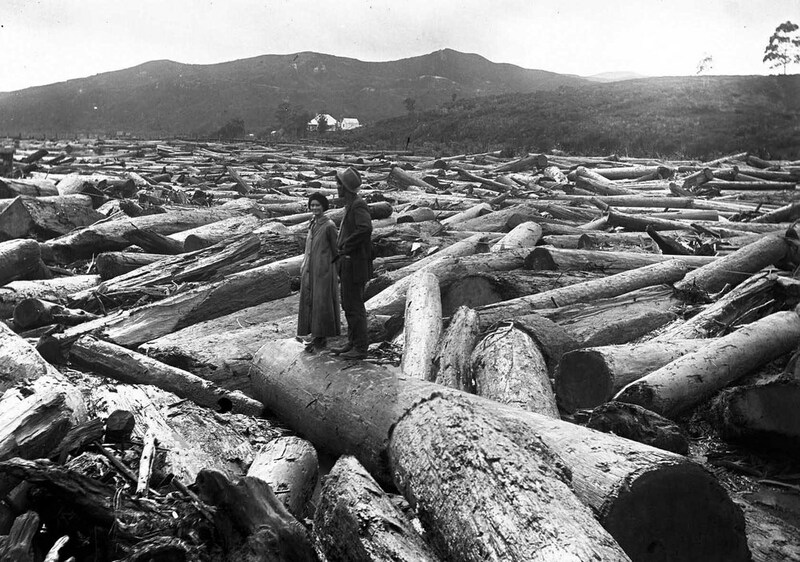 In 1993 an amendment to the forests Act 1949 brought an end to unsustainable harvesting and clear felling of indigenous forest. The wood that is recovered from the rivers and swamps represents the only significant supply of old growth timber left in New Zealand. NZ Native Riverwood specialisein the recovery of five main species of timber. Kauri is among the world's mightiest trees, growing to more than 50 metres tall, with girths of up to 16 meters. Some live for more than 2000 years. Much appreciated for its beauty, and and fine grain, was sought after for ornamental wood panelling,sarking, architraves and luxury furniture. Matai is coniferous, grows to heights of 80 feet and, along with the other tall NZ species, forms the upper canopy of the NZ bush. It has a timber which possesses very fine qualities. Although it is hard and brittle for a conifer, matai works to a satiny finish and wears extremely well. It is very durable except when in the ground and is a choice timber for flooring and weatherboards. A member of Podocarpaceae - the southern conifer group - mature rimu trees can reach 1000 years old and 50 metres tall. It has been used extensively throughout New Zealand in house construction and furniture. Although no longer live-harvested on a commercial basis the recovery of timber from fallen logs and stumps continues. As a timber it has a fine grain in a range of warm golds to reds. It turns well and takes oils, varnishes and other finishes exceptionally well. 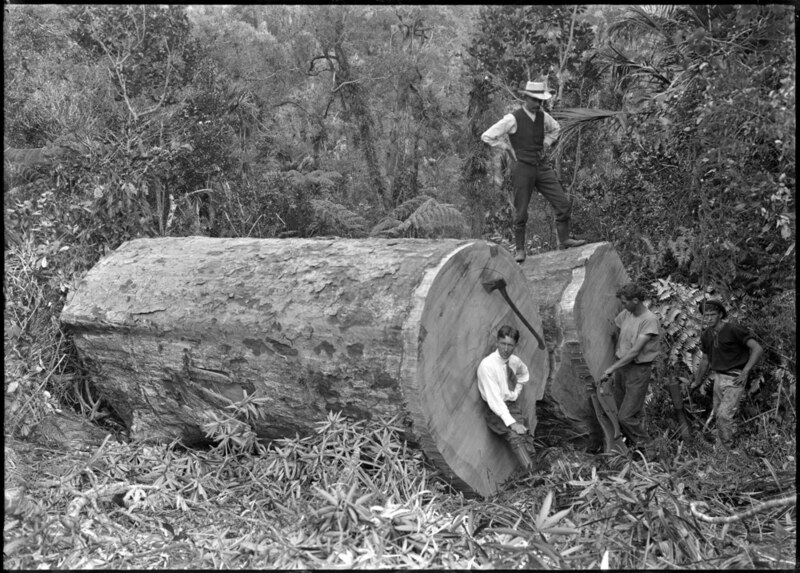 Historically Maori viewed totara as the most important of the native forest trees and used it for canoe-building and medicinal purposes. 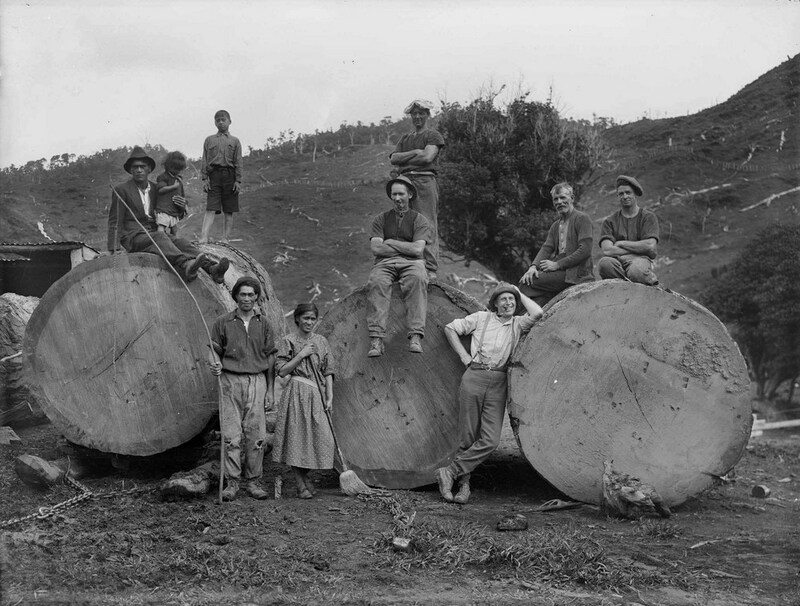 European settlers also found totara valuable due to its being easy to crosscut and split into flooring and wall slabs. It gained a reputation as the perfect fencing timber and proved valuable for house and jetty piles because it resists rot and marine worms. Low shrinkage values and its red colour make it an attractive flooring, joinery and finishing timber. Another tall timber tree in the New Zealand forest, kahikatea grows in low altitude areas preferring swamplands where it develops large buttresses. Here it often forms stands of rickers (young trees) of the one species though it can be found in mixed stands throughout the forest. 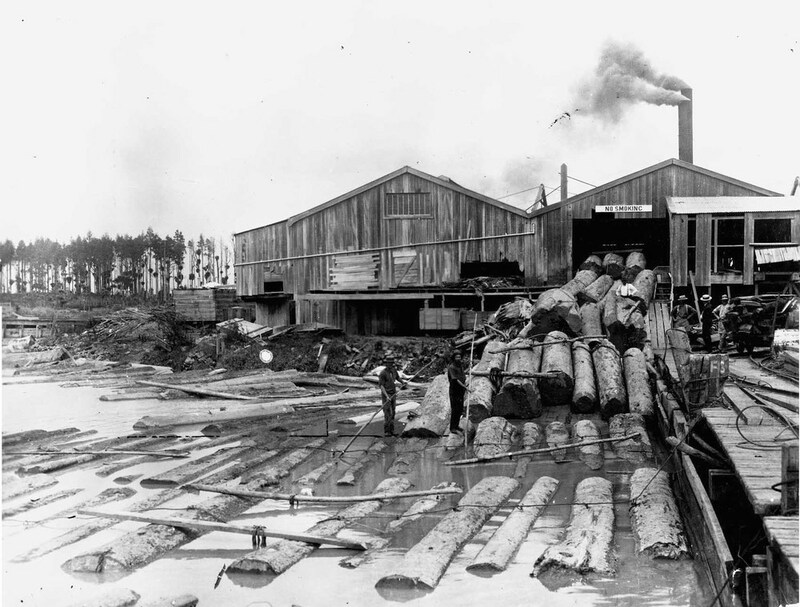 The lightweight timber of Kahikatea is pale in colour and does not impart odour making it historically, an ideal timber for boxes for the export of butter. It is characterised by long straight lengths useful in the boatbuilding industry.